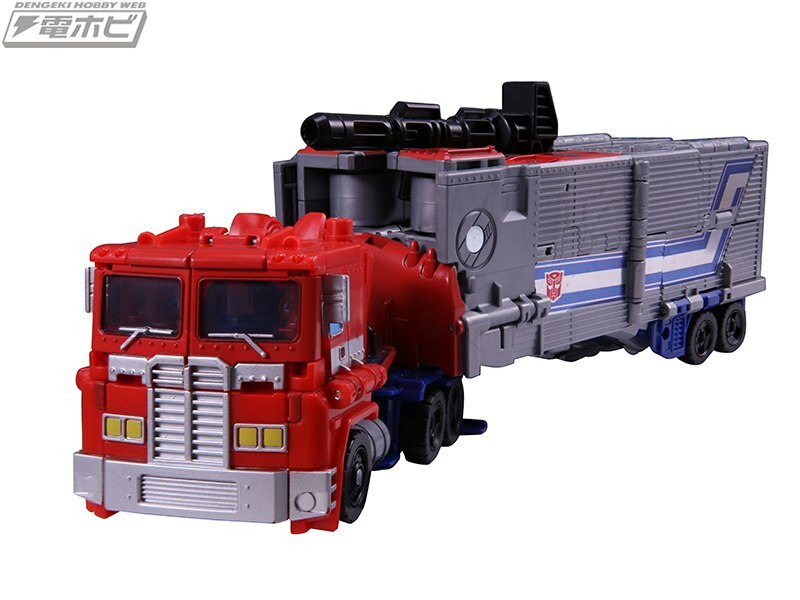 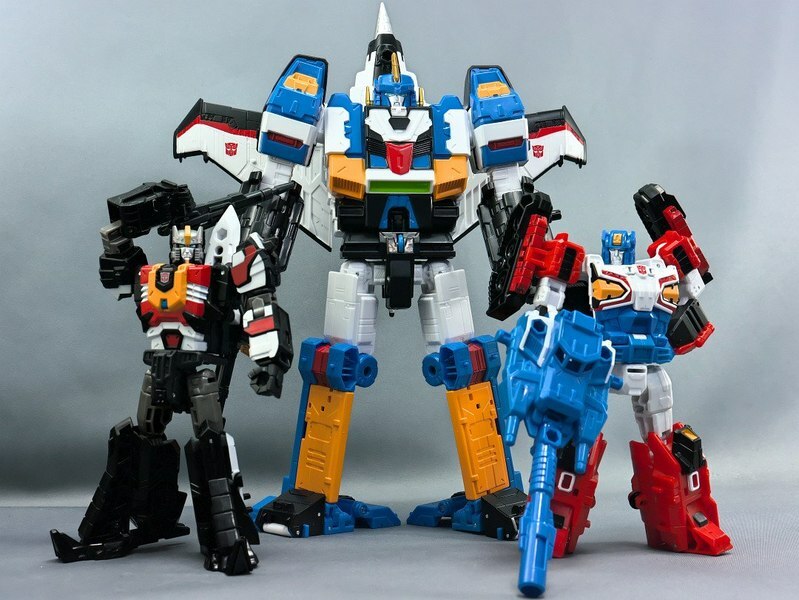 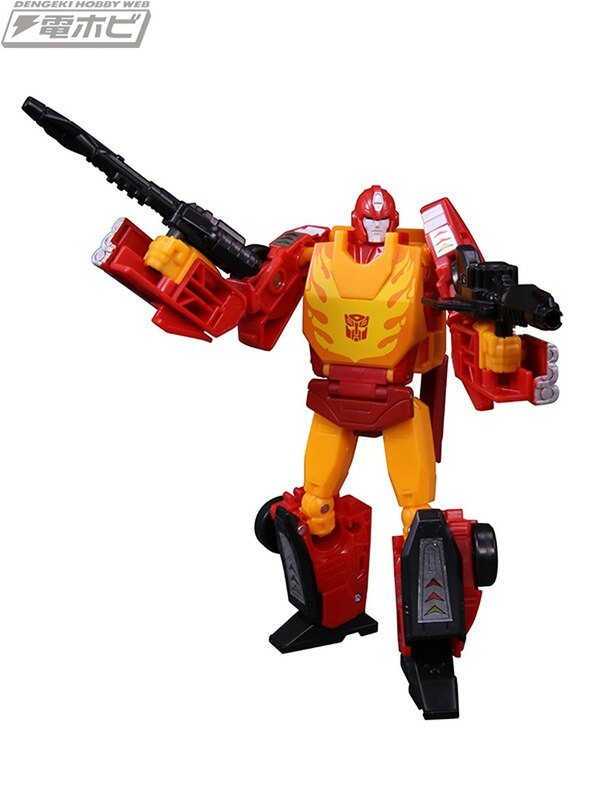 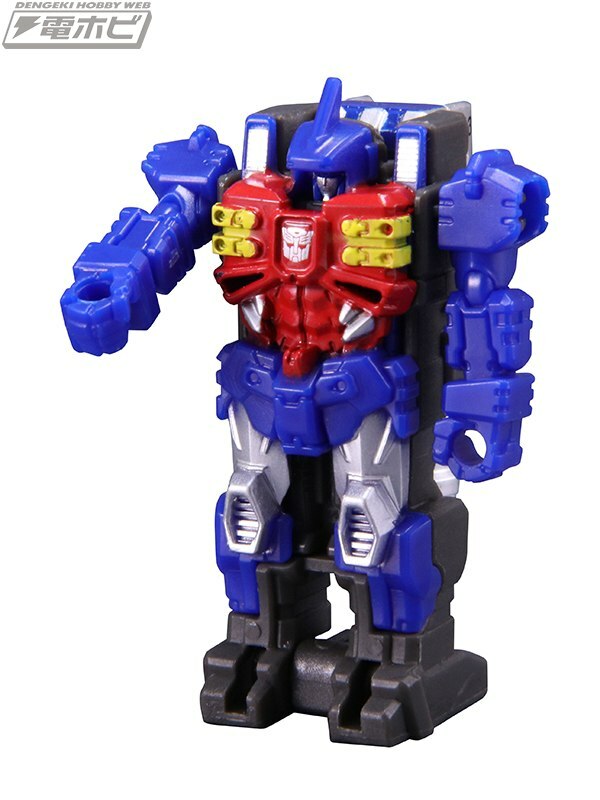 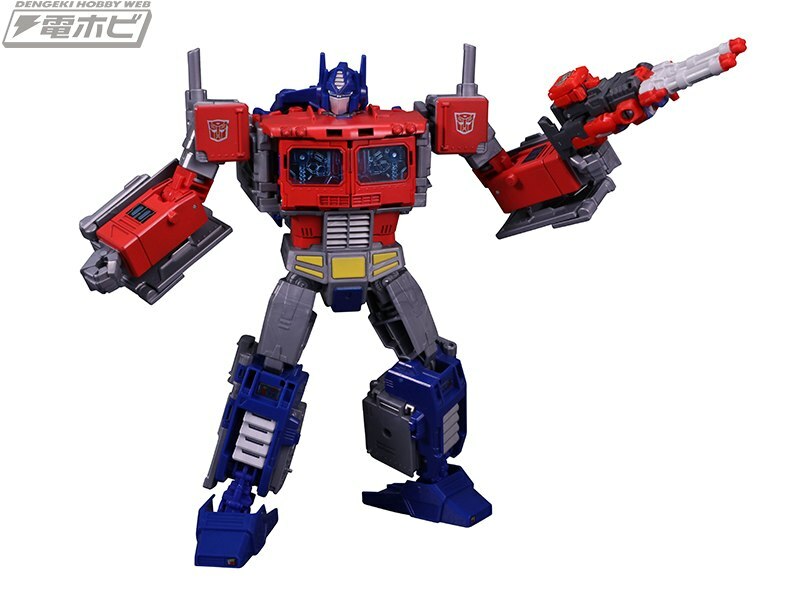 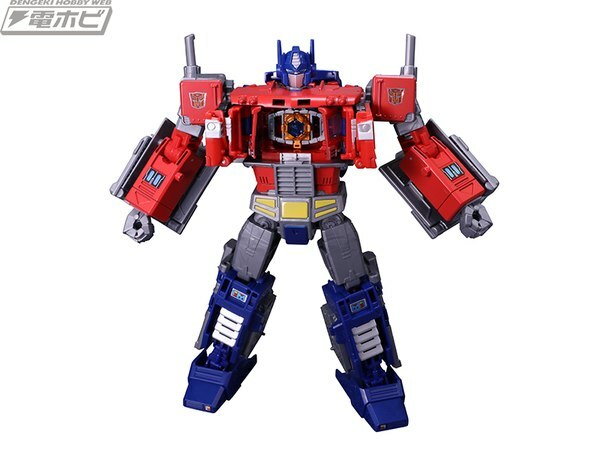 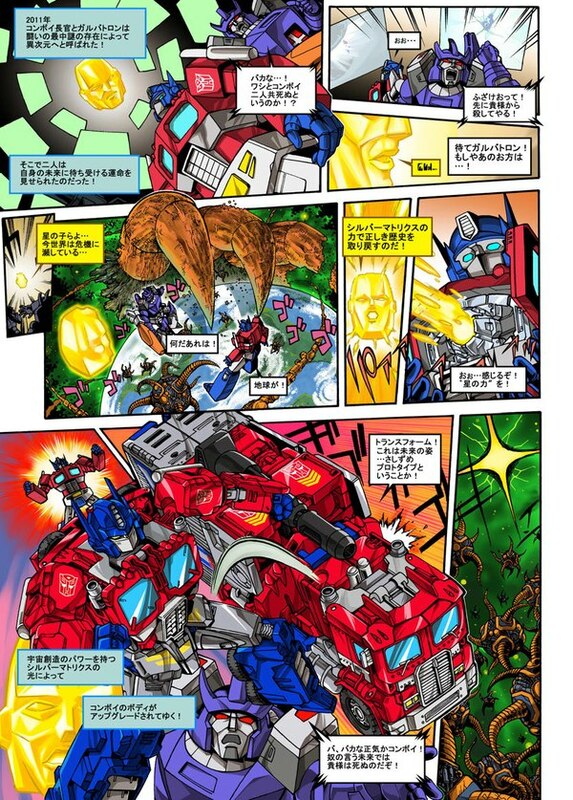 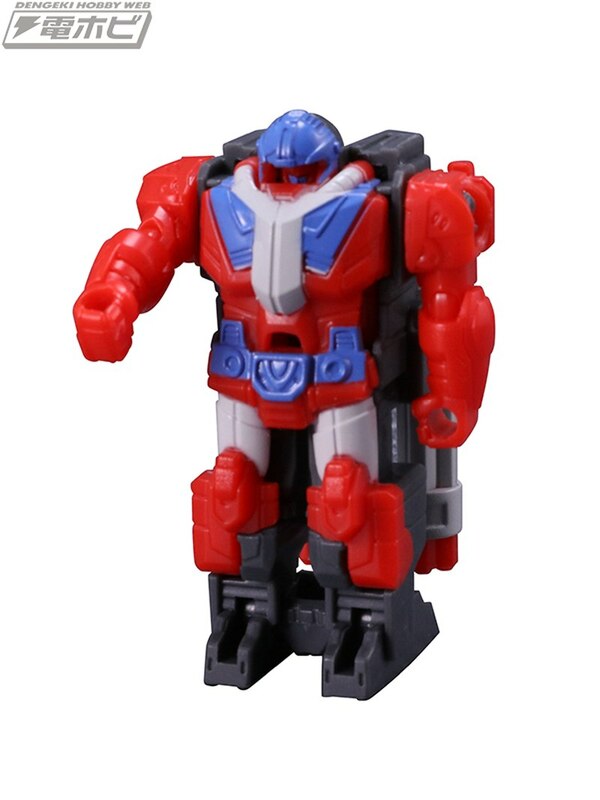 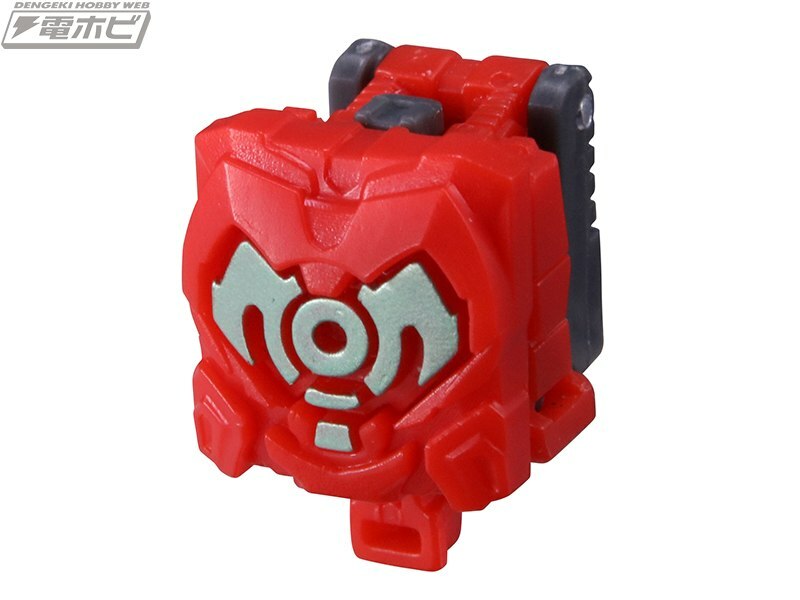 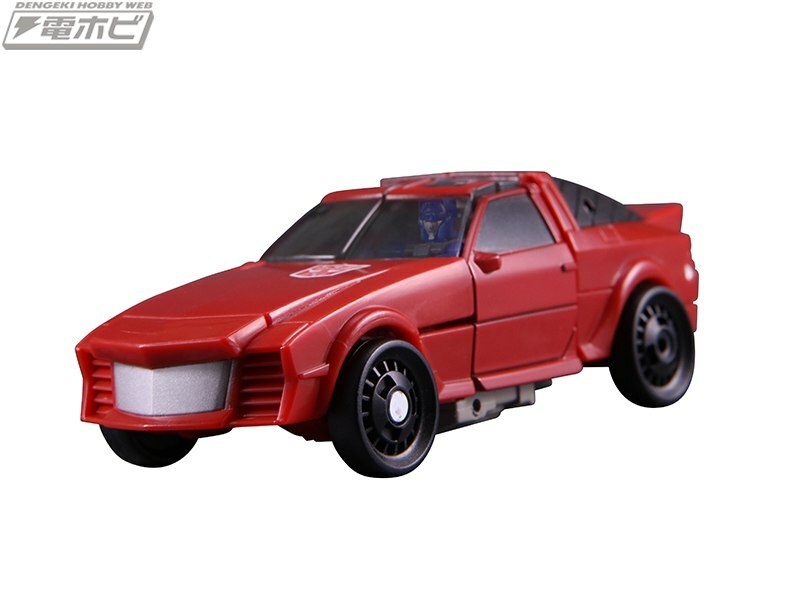 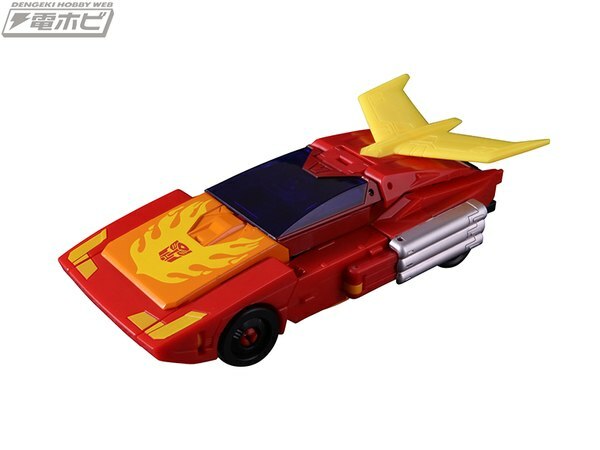 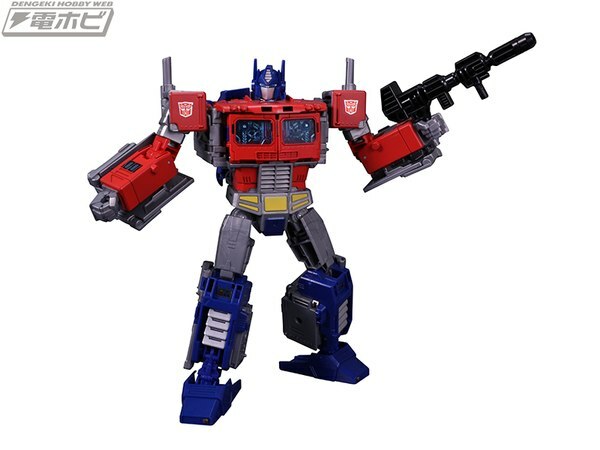 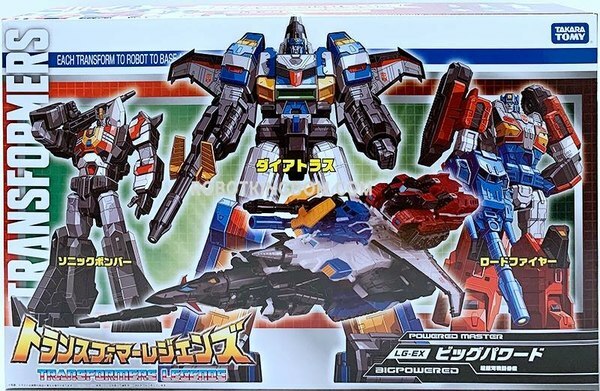 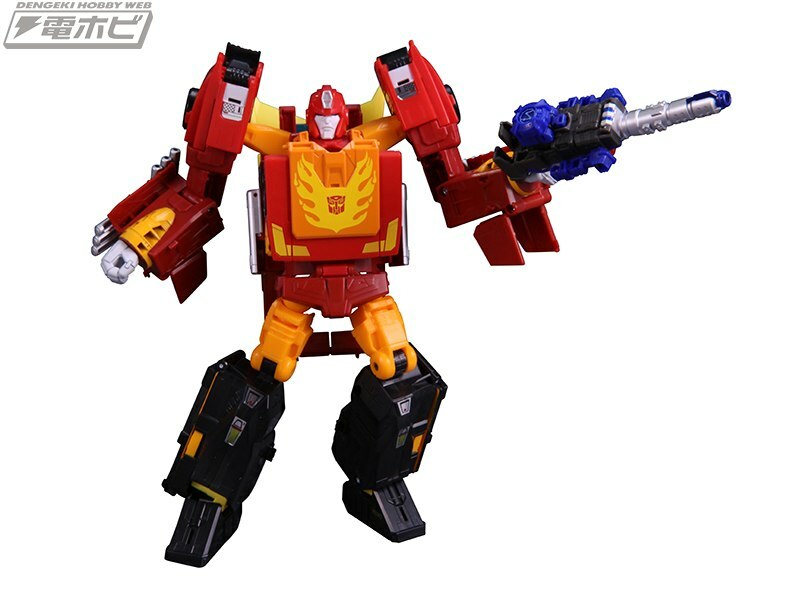 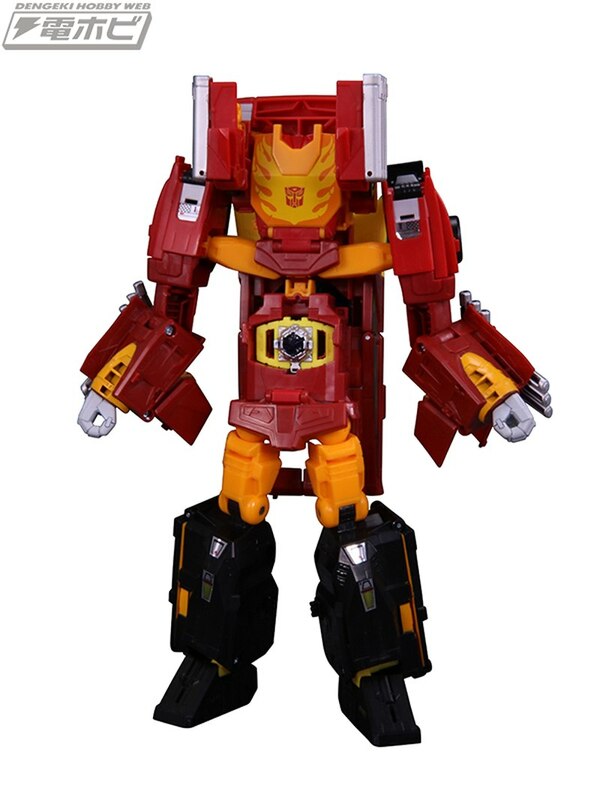 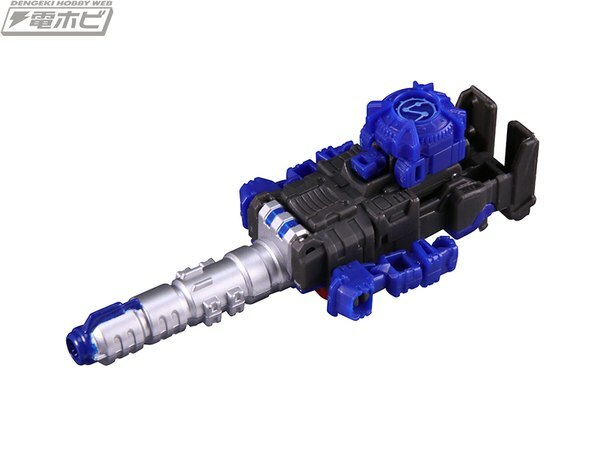 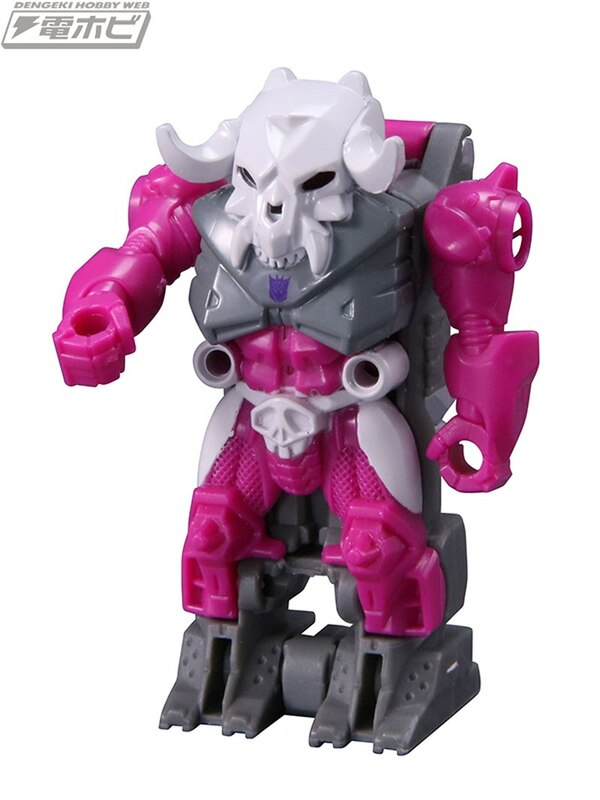 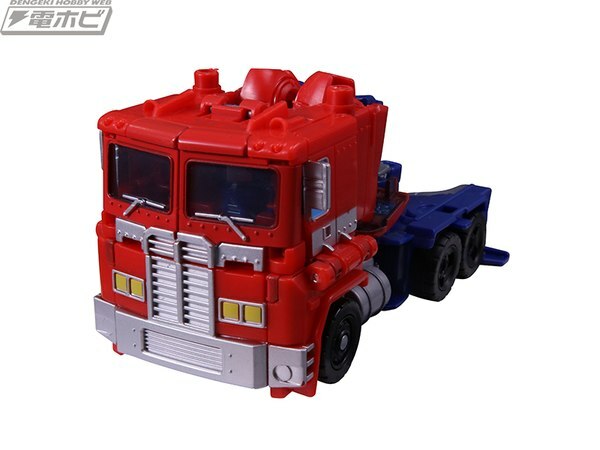 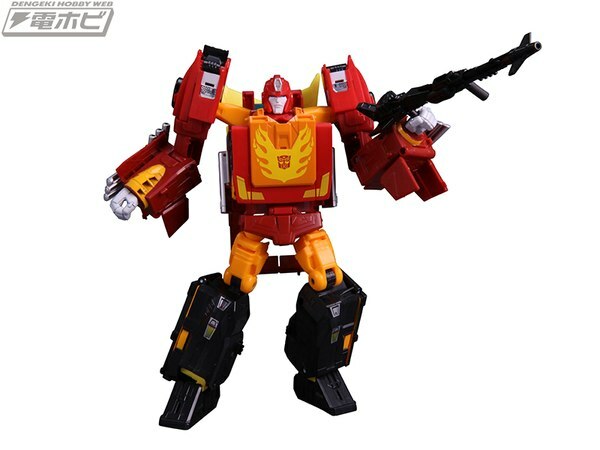 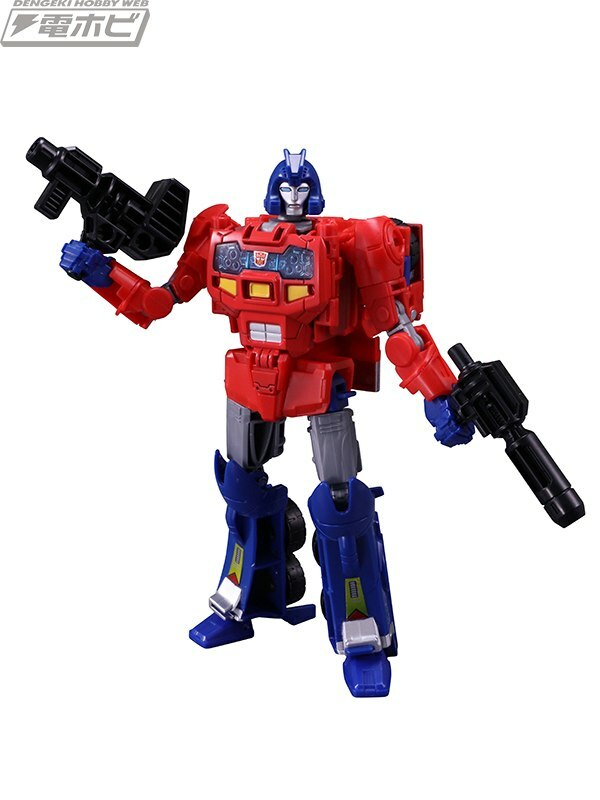 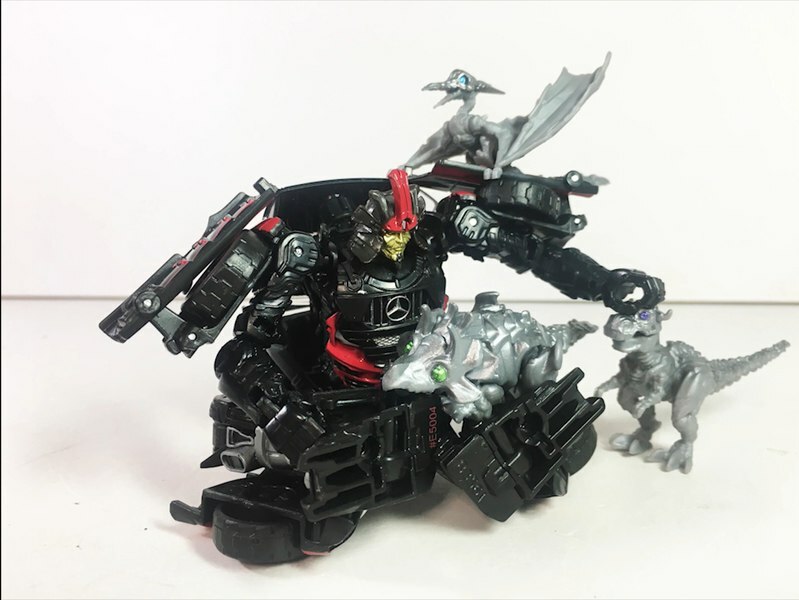 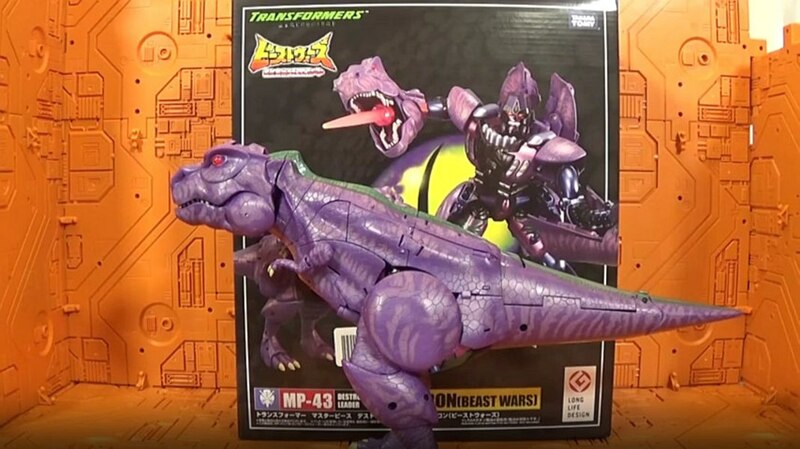 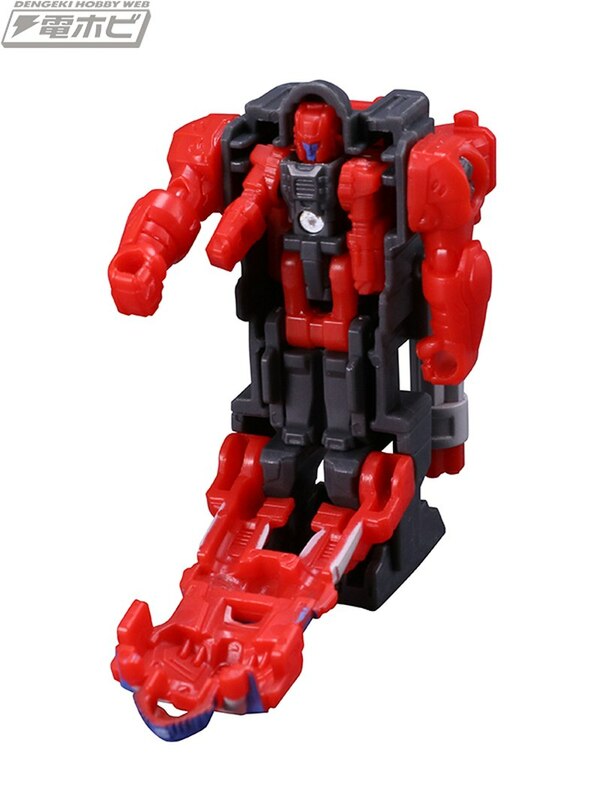 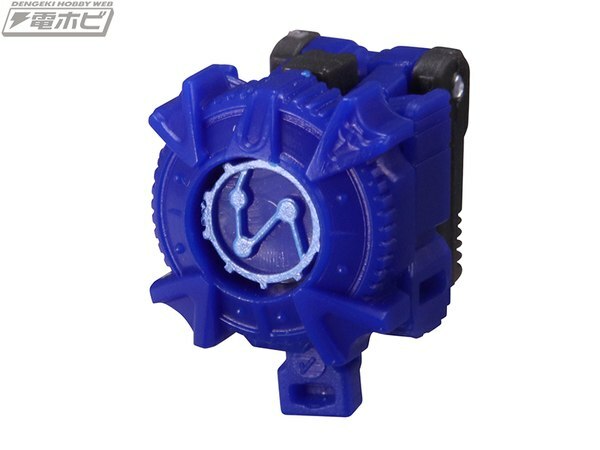 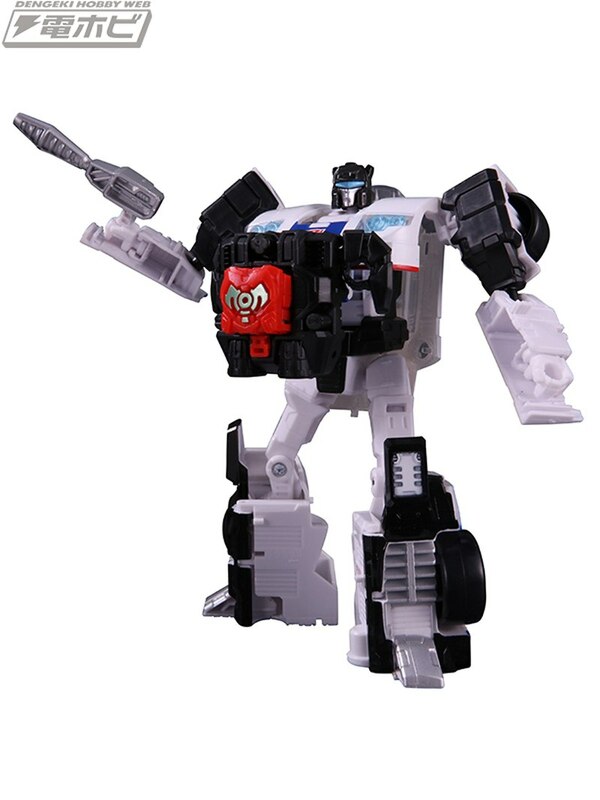 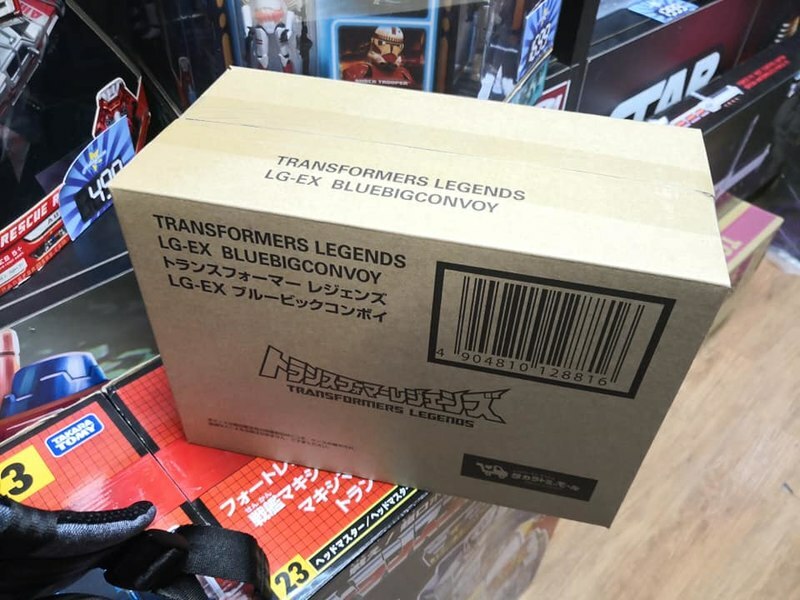 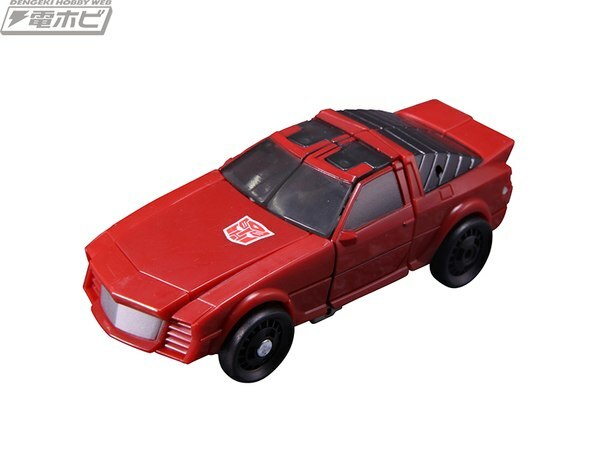 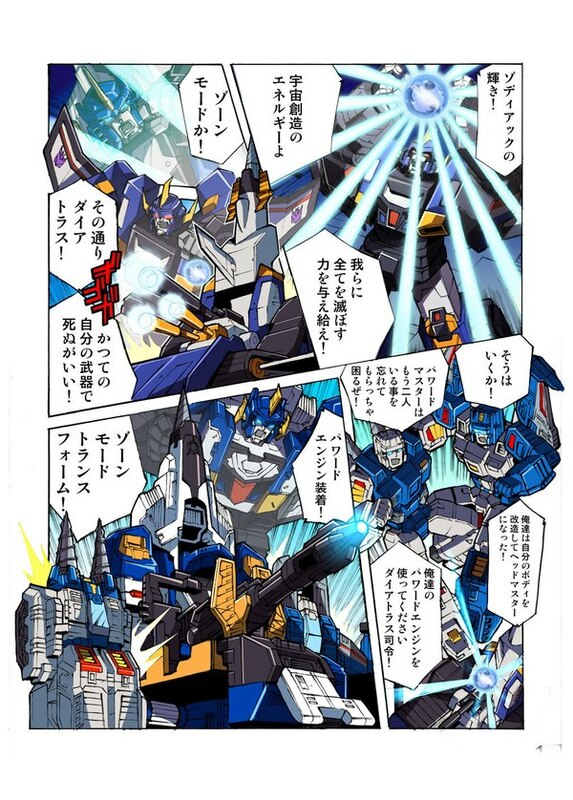 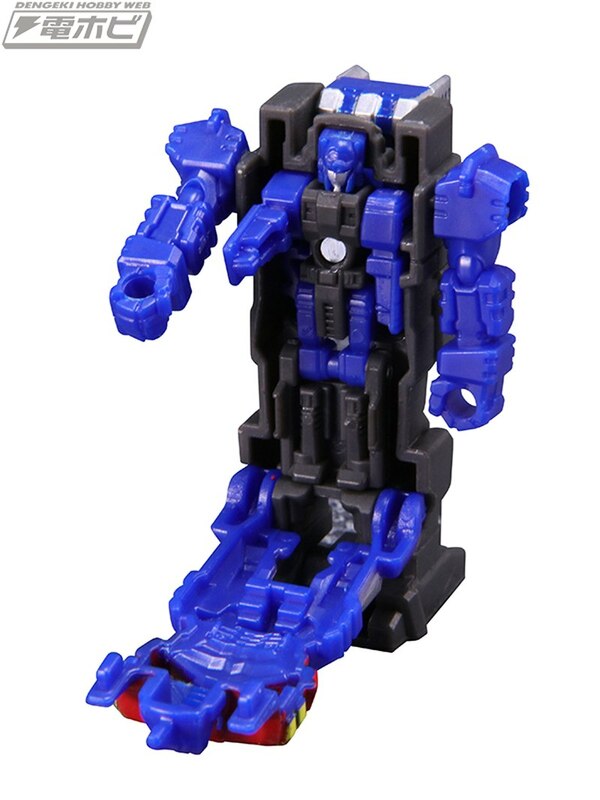 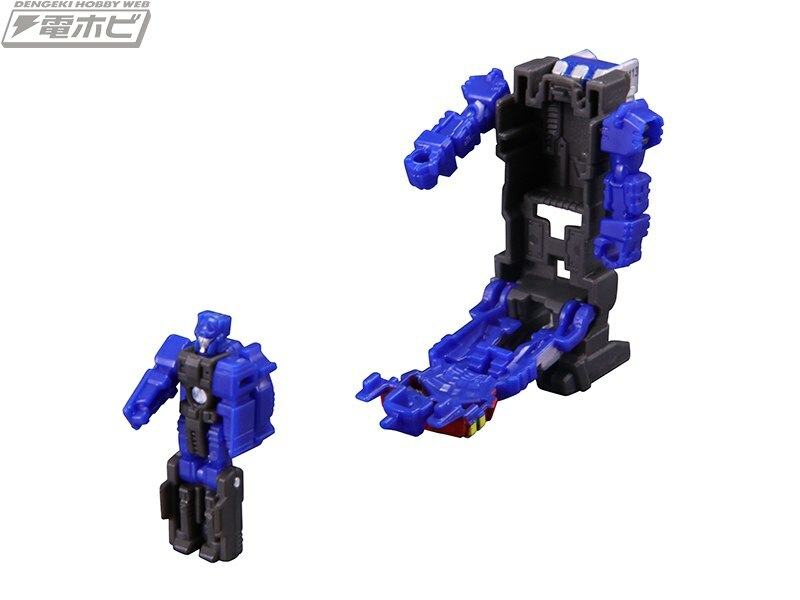 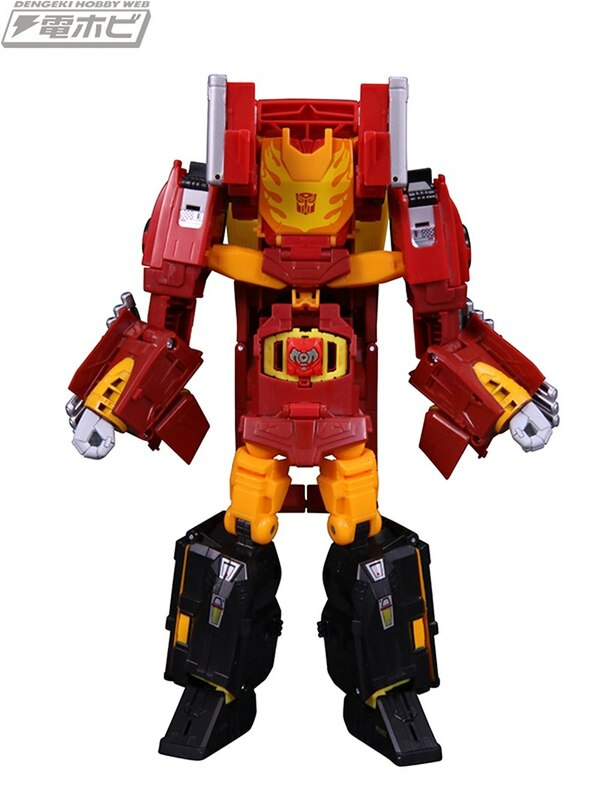 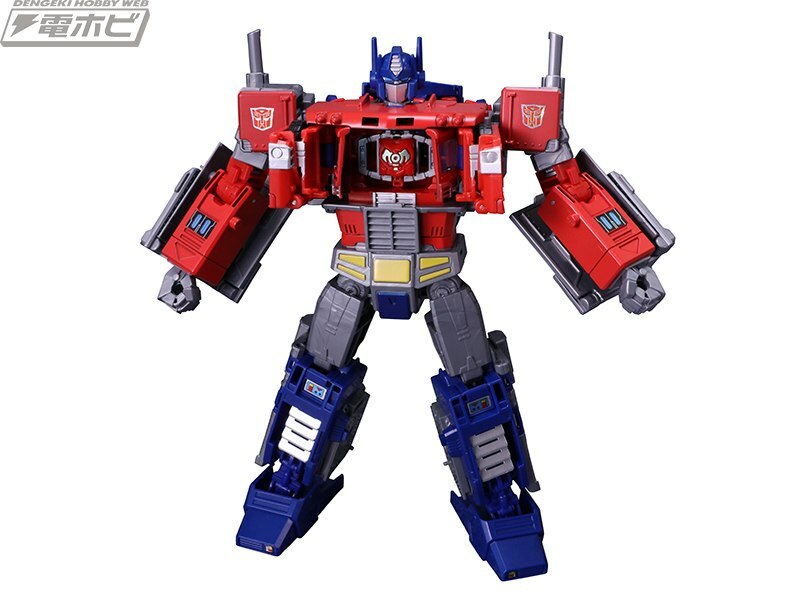 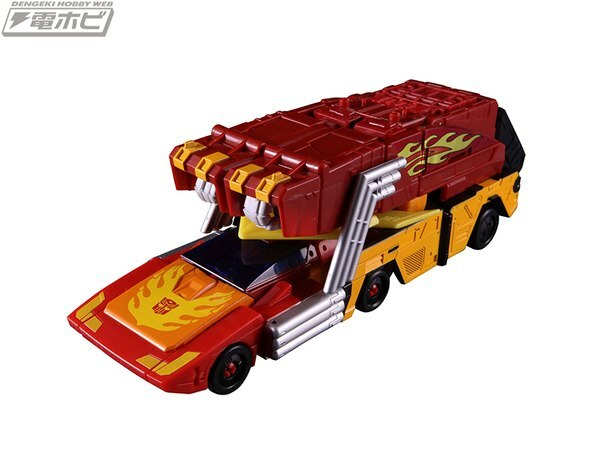 Since we heard about TakaraTomy's "Power of Prime" line, we've been speculating that the reduced prices (relative to Legends series) indicate straight repacks of the US toys. 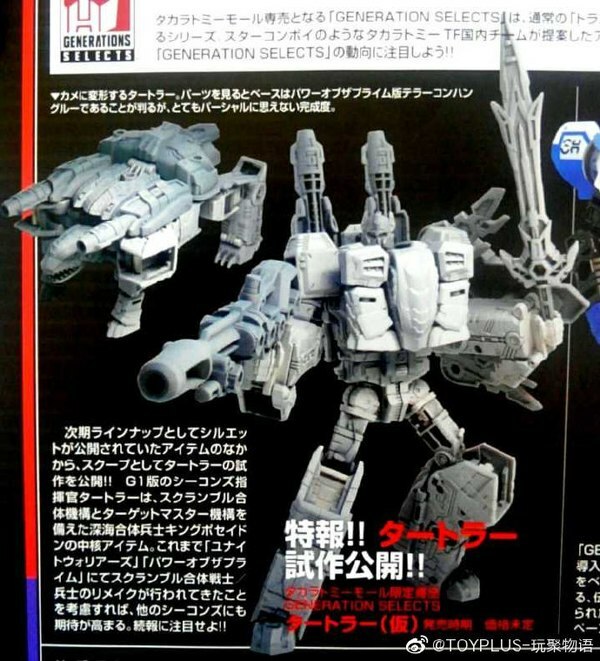 While nothing is 100% certain until we have them in hand... those sure are US toys in the Dengeki Hobby photo gallery we've mirrored here. 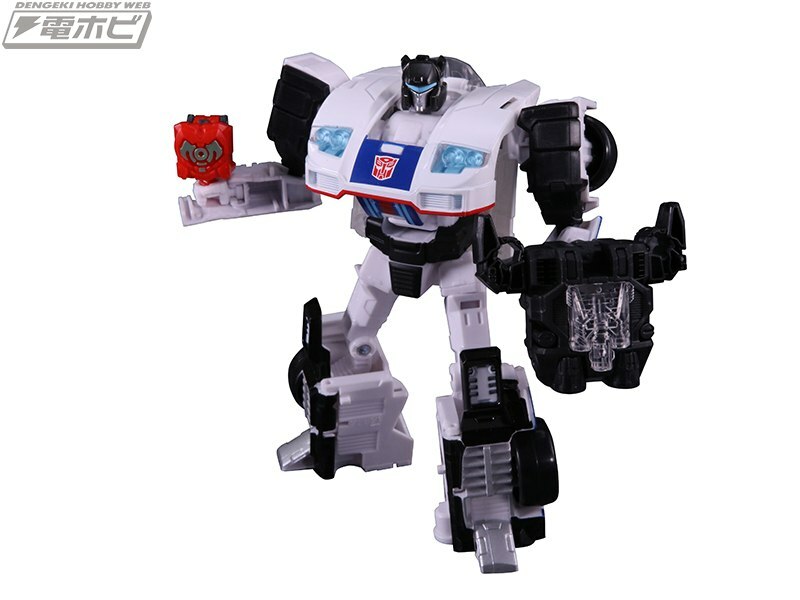 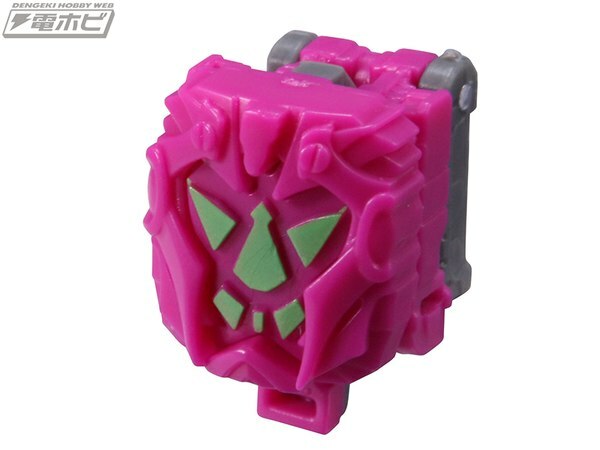 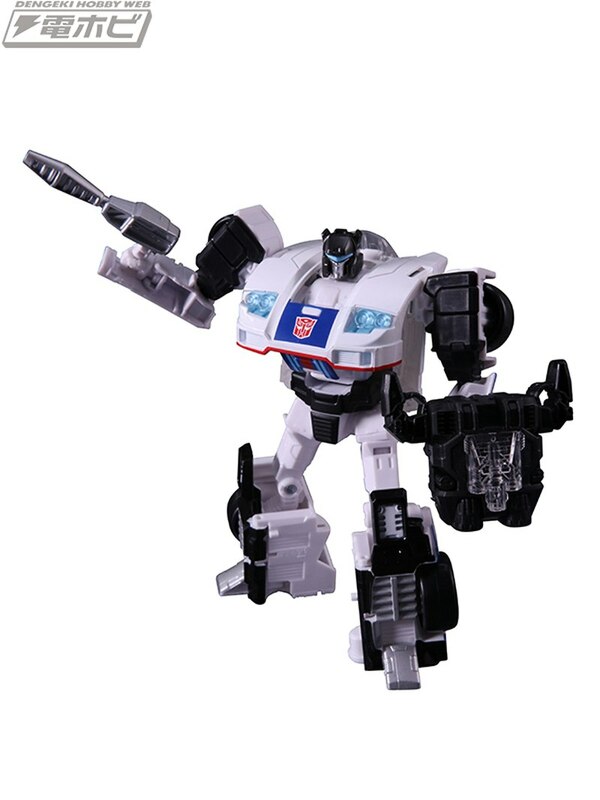 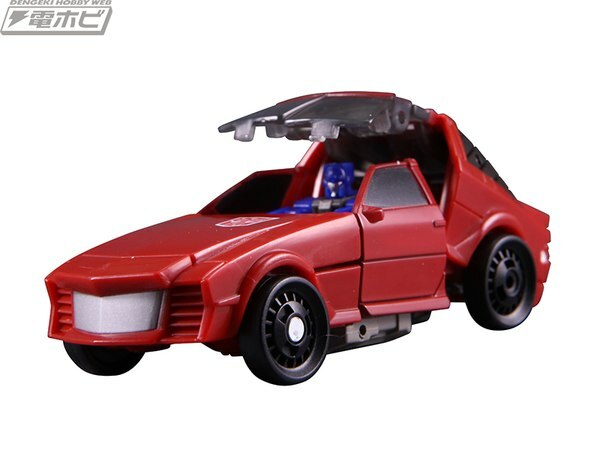 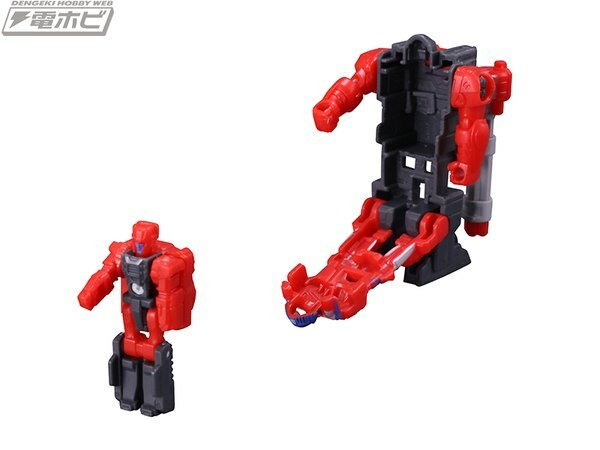 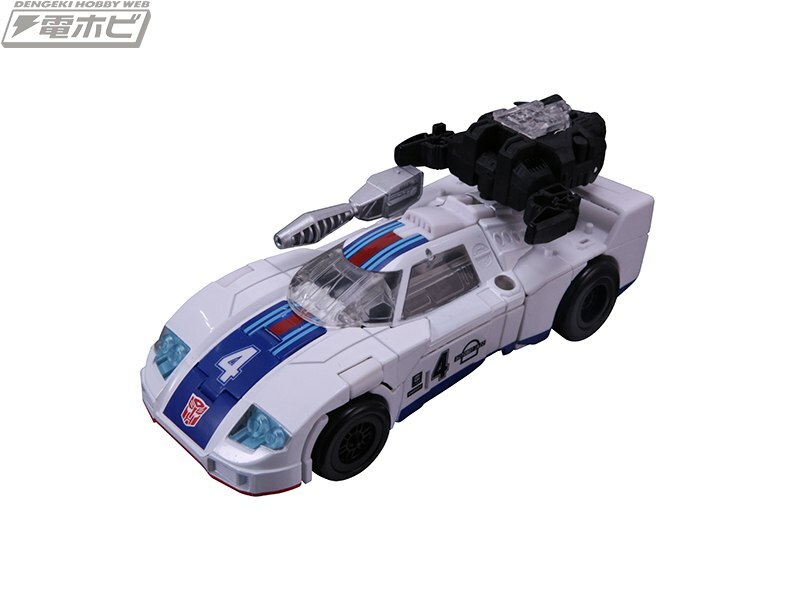 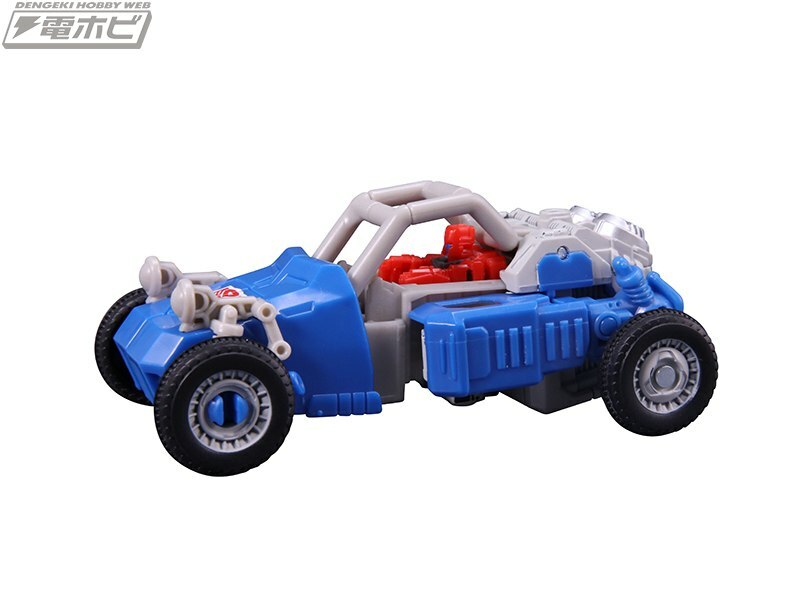 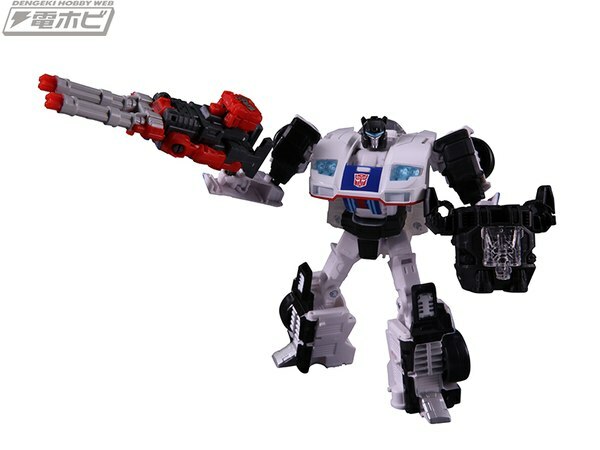 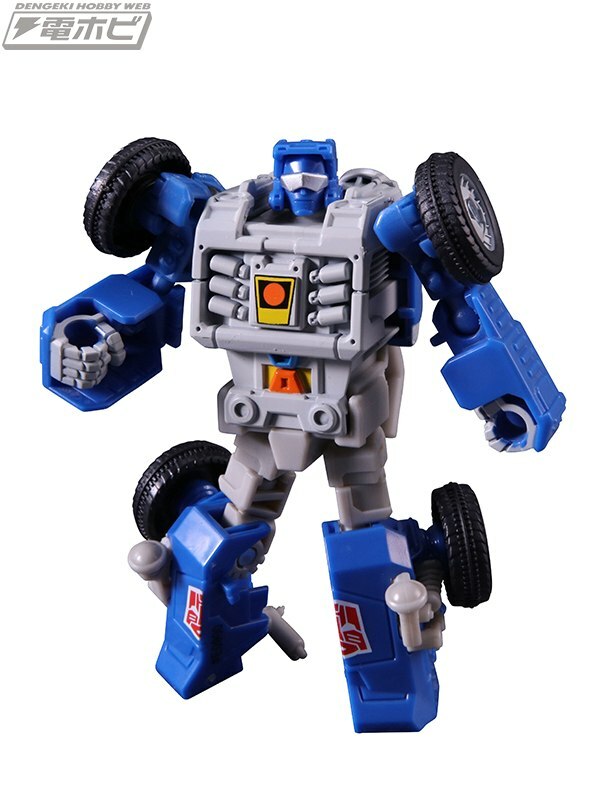 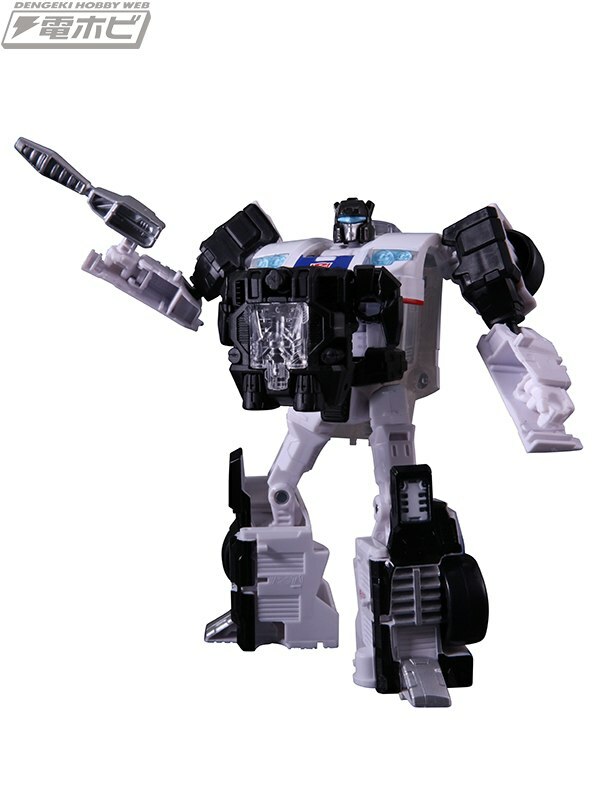 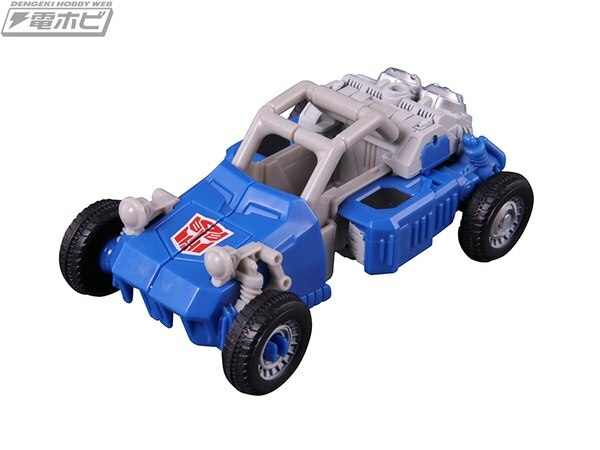 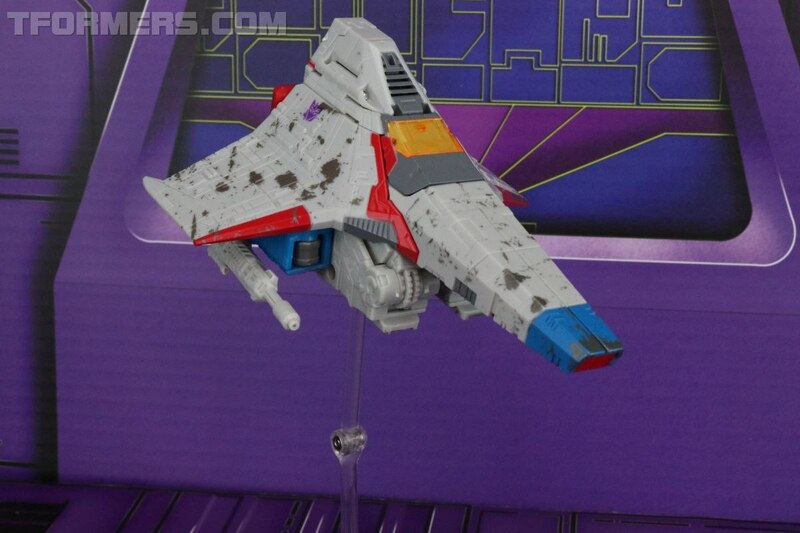 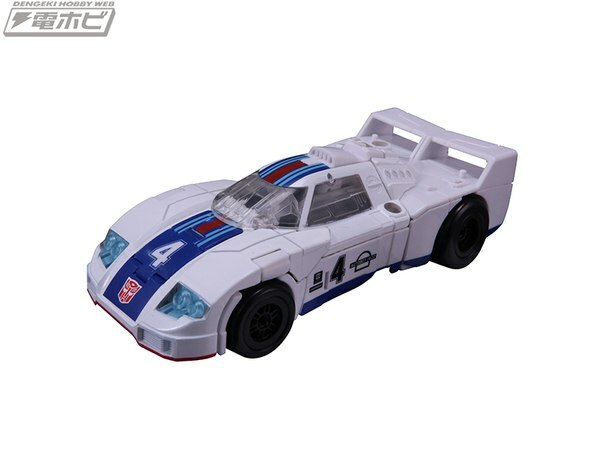 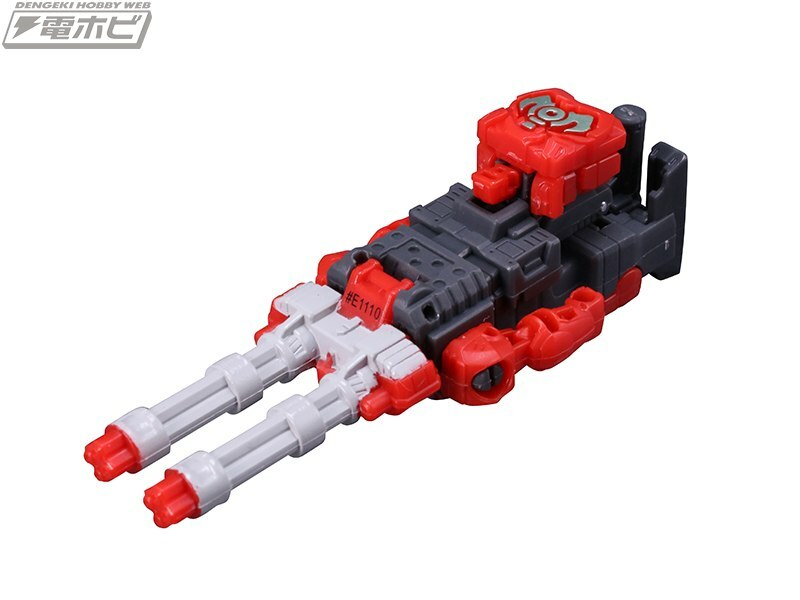 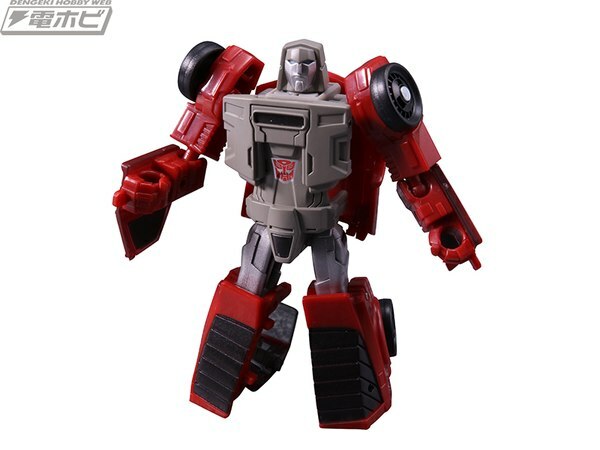 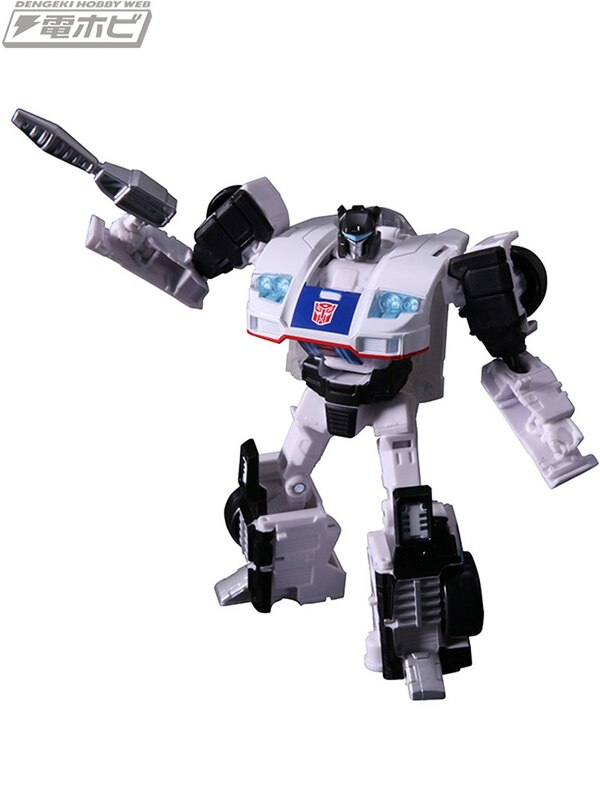 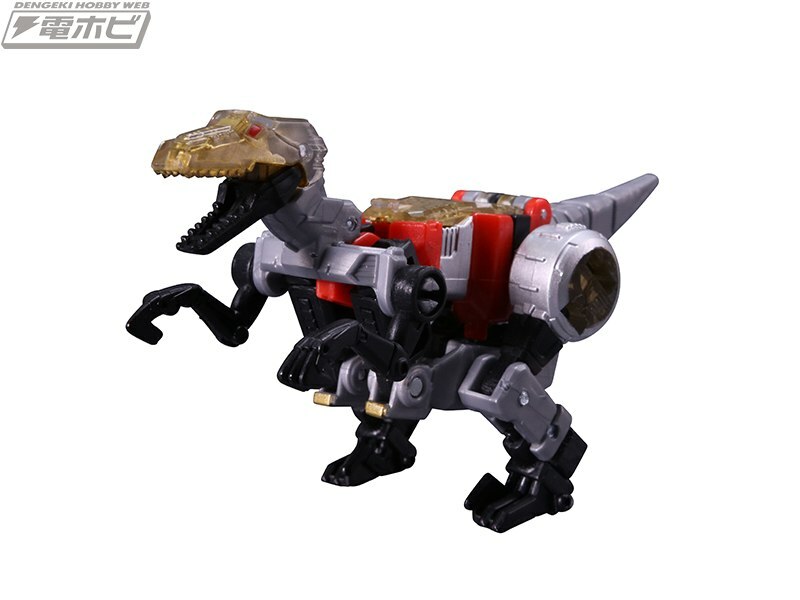 In particular, Jazz's markings are all 100% identical to the US release in these photos - even if these are entirely the US-release toys, whether the promised running change will apply to the TakaraTomy release is currently unknown. 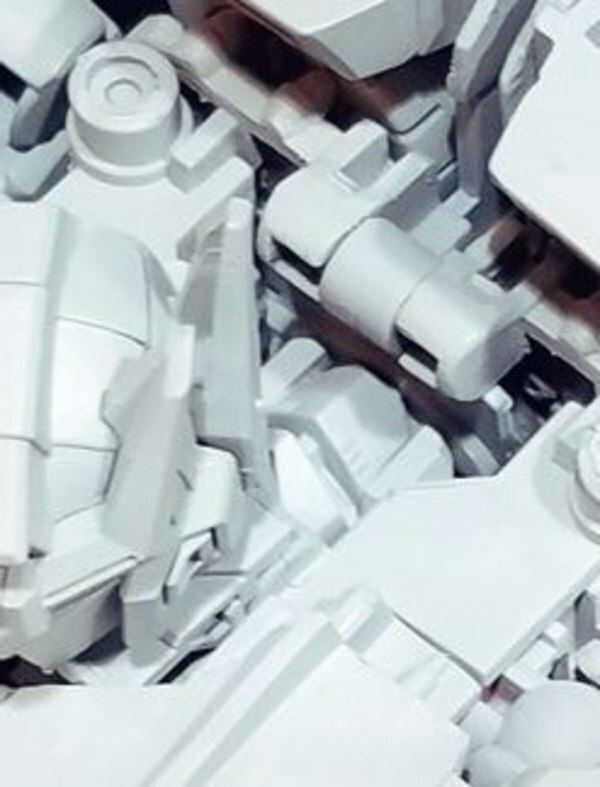 Good photos though - keep reading to see more!